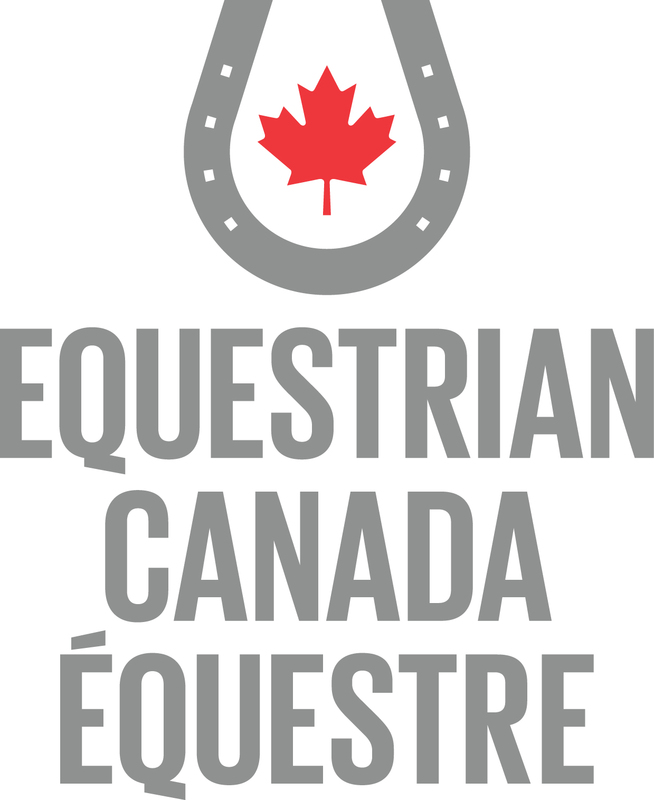 The Equestrian Canada Coaching programs are designed to provide coaches/instructors with the tools necessary to improve athlete development. Whether it is certification programs, clinics, mentorship, or high performance. Ultimately the goal is to provide the equestrian with the best possible experience and skills. By entering the National Coaching Certification Program (NCCP), coaches continually build on their training and certification by joining coaches/instructors, mentoring, or participating in specialty courses offered in their region or nationally. Next to parents, a coach can be one of the most influential people in creating a positive experience for your child in equestrian sport. This is a systemic approach developed and adopted by Equestrian Canada to maximize a participant/athletes potential and involvement in our sport. The LTED framework aims to define optimal training, competition, and recovery program based on biological age rather than chronological age. It is athlete centered, coach driven, and administration, sport science and sponsor supported. Another positive aspect of the LTED for coaches and athletes is the fact that it supplies guidance from early entrance into our sport to support for those Equestrians who are "Active for Life".